Volkswagen Caddy Maxi 1.6TDi C20 Life 7 Seats Wav,Wheelchair-Adapted-Disabled-drop down porta Ramp remote winch Specialist conversion cut away easy loading floor light use Ex lease Low mileage Light use in silver metallic, Alloys Air con electric windows / mirrors privacy glass radio-cd parking sensors Twin side doors roof bars tailgate, We have one of the best selections Commercial vehicles around 120+ in stock, Cdv vans, Mwb, Lwb, Extended Frame,chassis cab,Tipper, Pickups, Double / Crew cab, T/Lifts, Luton / Boxes, Specialist units, Welfare units, Beavertail, Crane / Swing +T/Lift, Caged+ Refuge bodies, "Export or Business customers This vehicle is V.A.T Qualifying"
Iveco Daily 65C18 3.0Hpt 180ps Luton Box Van Ex Mobile Snap On Display unit Walkthrough cab light use Ideal for conversion - Exhibition Display unit shop Camper Motor-X Race van or Whatever Semi-Auto Manual, 6.5Ton GVW, Underslung Dhollandia 1000kg Tail Lift, Low entry Side Door, Full Racking, Eberspatcher night Heating, Internal Lights, 240v invertor Security Locks, Alarm, Reverse Camera,pas electric winds tachograph 2x keys, We Know you will be hard pushed to find better example throughout, ## Please note that We do Not sell the racking separately ### All of our workshop vans are sold with the racking intact - ## INTERNAL DIMENSIONS H 1.95M / W 2.1M / L 4.8M We have one of the best selections Commercial vehicles around 120+ in stock, Cdv vans, Mwb, Lwb, Extended Frame, chassis cab, Tipper, Pickups, Double / Crew cab, T/Lifts, Luton / Boxes, Specialist units, Welfare Crane / Swing +T/Lift, Caged+ Refuge bodies, [ Family owned and run since 1992 ] + VAT £9,950.00+ VAT @ 20% = 11,940.00. 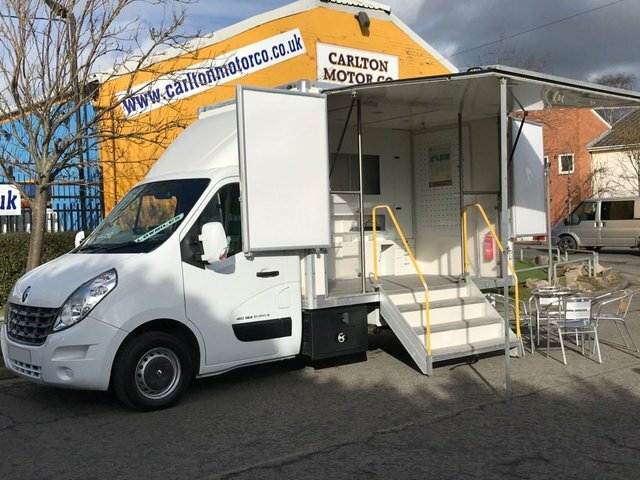 Ford Transit 125 T350 MWB Medium Roof # AWD - ALL WHEEL DRIVE ## [ Mobile Workshop ] panel van Rwd 2.2Tdci 125ps 6 speed Very Rare 4x4 model Bigger payload Ex NEDL Contract history printout side loading door steel bulkhead remote 2 stage dead locking electronic stability esp abs twin air bags radio cd stalk controls dual passenger seat cloth seats Thatcham cat 1 alarm easy clean vinyl flooring 12v charger point picnic table rear barn doors 180 degree high level brake light, roof - ladder rack beacon ready for work stunning example throughout, We know you will be hard pushed to find better or its twin We have one of the best selections Commercial vehicles around 120+ in stock, Cdv vans, Mwb, Lwb, Extended Frame, chassis cab, Tipper, Pickups, Double / Crew cab, T/Lifts, Luton / Boxes, Specialist units, Welfare units, Beavertail, Crane / Swing +T/Lift, Caged+ Refuge bodies + VAT £8,950. 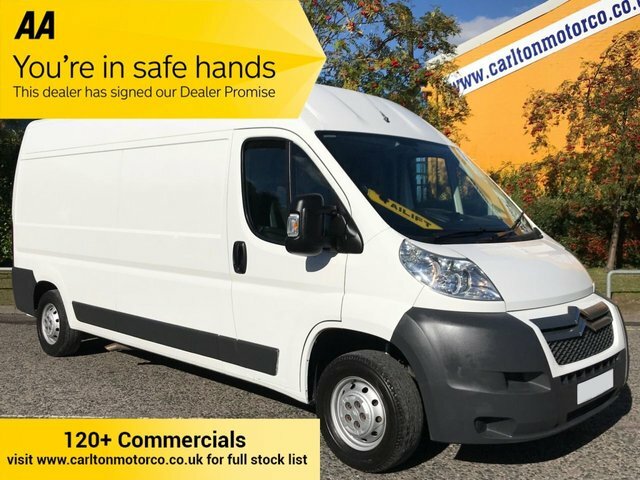 + VAT @ 20% + £10,740..
Ford Transit 125 T350L Medium roof panel van Low mileage 2.2Tdci Rwd 6 speed Ex lease co rear barn doors high level brake light side loading door factory fitted bulkhead ply lined remote dead locking electronic stability [Esp.] abs radio cd stalk controls electric tinted windows pas dual passenger seat cloth seats easy clean vinyl flooring 12v charger point picnic table, # Rear Tail Lift # We have one of the best selections Commercial vehicles around 120+ in stock, from the smaller Cdv vans, Mwb, Lwb, Extended Frame,chassis cab,Tipper, Pickups, Double / Crew cab, T/Lifts, Luton / Boxes, Specialist units, Welfare units, Beavertail, Crane / Swing +T/Lift, Caged+ Refuge bodies.